The Vale Romano Golf Course has been designed by Cabell Robinson, who is noted to be one of the best designers in the World. The course is constructed to the highest standards with the latest technology and the course is designed to be part of the European Tour. 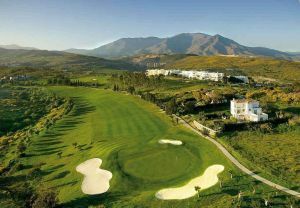 The course is designed to be enjoyed by golfers of all standards and to this end each hole has 5 different tees available. The greens have gentle but long slopes which again allows for many different pin positions with varying degrees of difficulty. There are excellent sea views from all holes on this stunning course. Adesign objectives in was to create a course that could be enjoyed by any player, from the lowest handicap to the highest. To achieve this, an average of 5 tee platforms have been constructed per hole and the greens are large (with an average size of 500 m2, although the largest reaches 1.000 m2). 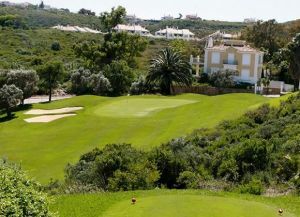 The greens, with their gentle but long slopes and large number of flag positions, are designed so that each hole on the course can be easy or very difficult. 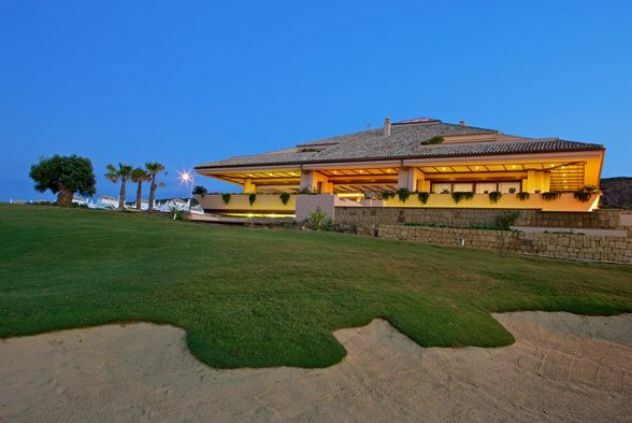 The fact that the course is suitable for all levels, combined with its excellent maintenance, good facilities, wonderful location (you can see the sea from all of the holes) and the strong commitment from everyone involved in the project, means that it has all of the features required for hosting competitions.Valle Romano Golf is a special course recommended by Severiano Ballesteros, golf legend and Gonzalo Fernandez-Castaño, now in the Top 50 in the world. 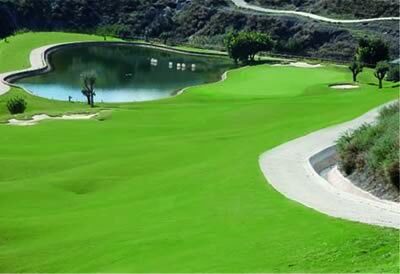 Valle Romano, at the south of Spain, Estepona, Málaga, is a golf course with 18 holes, born to be among the greats. 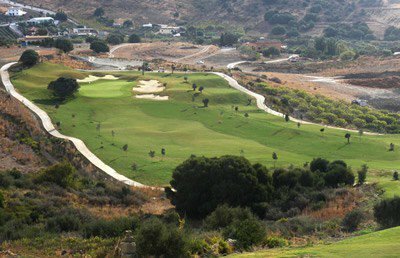 Located in the foothills of Sierra Red, 18 holes spread over 60 hectares, with a very smooth topography, native vegetation and impressive sea views. The greens are large and moved, so rolling American type, designed by Cabell B. Robinson, one of the most prestigious international designers. The par 72 with a golf school. The Vale Romano Golf Course has been designed by Cabell Robinson, who is noted to be one of the best designers in the World. The course is constructed to the highest standards with the latest technology and the course is designed to be part of the European Tour. The course is designed to be enjoyed by golfers of all standards and to this end each hole has 5 different tees available. The greens have gentle but long slopes which again allows for many different pin positions with varying degrees of difficulty. 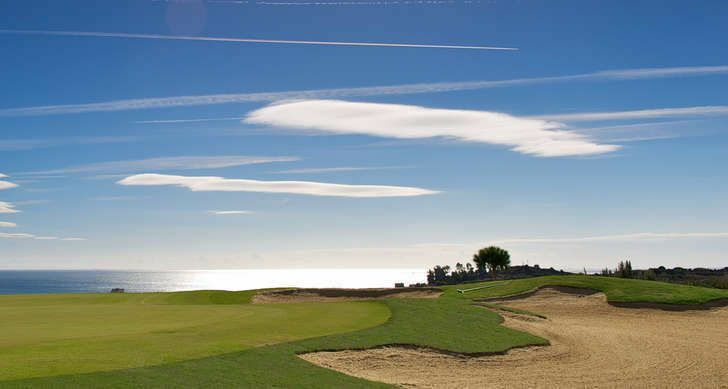 There are excellent sea views from all holes on this stunning course. Adesign objectives in was to create a course that could be enjoyed by any player, from the lowest handicap to the highest. To achieve this, an average of 5 tee platforms have been constructed per hole and the greens are large (with an average size of 500 m2, although the largest reaches 1.000 m2). 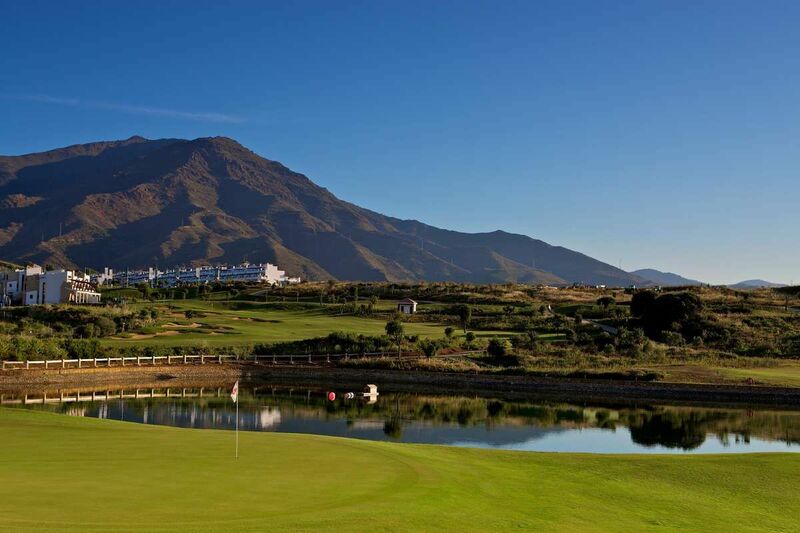 The greens, with their gentle but long slopes and large number of flag positions, are designed so that each hole on the course can be easy or very difficult. 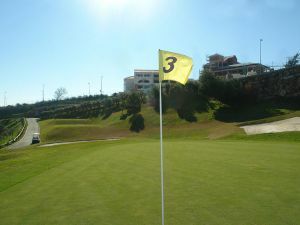 The fact that the course is suitable for all levels, combined with its excellent maintenance, good facilities, wonderful location (you can see the sea from all of the holes) and the strong commitment from everyone involved in the project, means that it has all of the features required for hosting competitions. 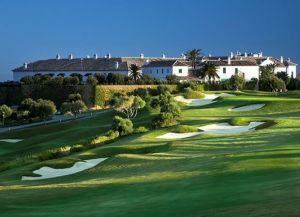 Valle Romano Golf & Resort is not yet in our pool of Golf Courses for orders.